When it comes to carrying lenses i always struggle. Most times i try to keep with me only the essentials, lets say two or maximum three lenses. Usually 35mm or 50mm and maybe a wider and some times a small telelens. 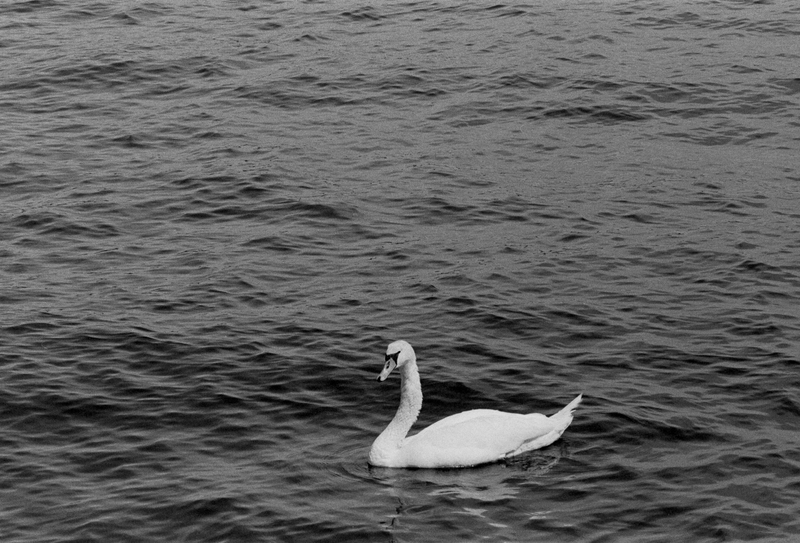 This was one of the rare occasions that i happened to have my underused 135mm Zuiko with me and the swan was in somewhat correct distance as well! This entry was posted in Animals and tagged 35mm, Box Speed, Ilford HP5 Plus, Kodak Xtol, Kodak Xtol 1:2, Olympus OM1n, Zuiko 135mm F:3.5. Bookmark the permalink.